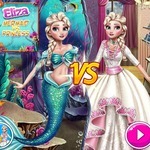 Elsa Boyfriend Choose: Help Frozen Elsa choose the best one to become her boyfriend! 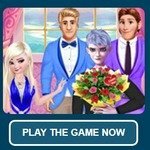 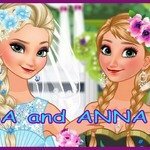 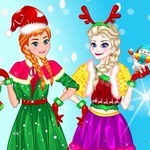 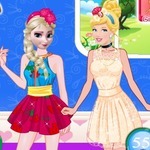 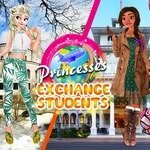 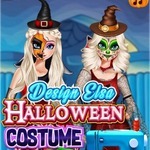 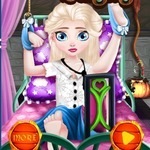 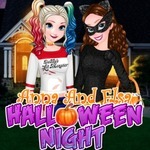 Elsa Boyfriend Choose is a free online girl game at friv.land.There are 3 boys chasing Elsa. 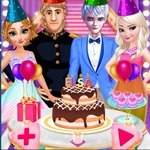 they are Jack Frost, Hans, and Kristoff.